To check the pressure yourself, wait until your car has been parked and cooled for two to three hours. Find the sticker on the inside of the driver's side door or consult your owner's manual to confirm your make and model's recommended PSI, measure with a pressure gauge, and add or release air as needed. 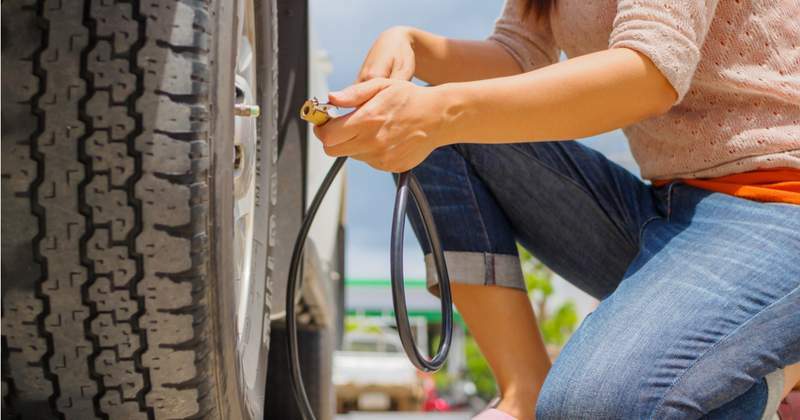 When it comes to maximizing tire life, a little bit of preventative maintenance could be the key to avoiding premature wear and ensuring a safe ride.